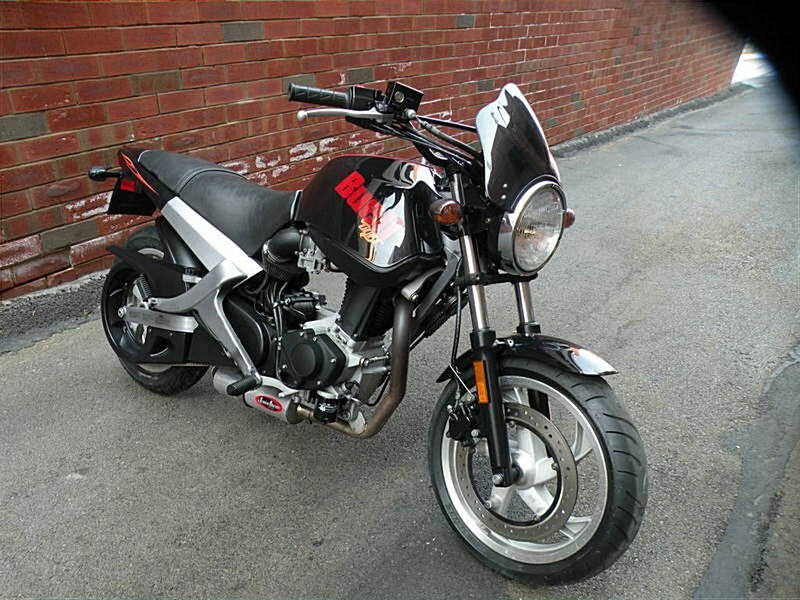 FOR SALE: 2001 Buell Blast 500. Excellent Condition w/Low Miles. Great Beginner Bike Or A Daily Commuter. If Interested Or Questions Please Call 724-282-7278(ext:4). Hello, I'm interested in your 2001 Blast®. Hello, I'm interested in making an offer on your 2001 Blast®. Hello, I'm interested in trading in my bike for your 2001 Blast®. Hello, I'm interested in taking your 2001 Blast® for a test ride.